Urban Outfitters has become known for its wide variety of kitschy, unique and sometimes offensive clothing, housewares and other accessories. Now, it appears the retailer wants to be known for something entirely different: food. 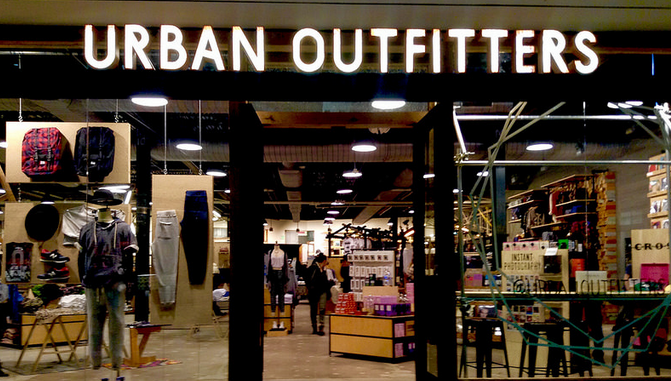 Under the deal, which is expected to be completed by the end of the year, the restaurant group will become a subsidiary of Urban Outfitters, which already includes brands like Anthropologie, Free People and Terrain in its portfolio. The new venture will include five Vetri Family restaurants including Osteria, Amis, Alla Spina, Lo Spiedo, and Pizzeria Vetri. Visitors to the restaurants shouldn’t expect big changes, the Vetri Family said in a statement, noting that no branding or logo modifications are planed. Additionally, executives Marc Vetri and Jeff Benjamin will retain their positions with the group. While this is Urban Outfitters first big foray into the food business, the company has opened several small cafes inside its stores in the past. Philly.com reports that buying the restaurant group works into Urban’s plan to create so-called lifestyle centers. One such center is set to open in Austin and includes both a Pizzeria Vetri and a Symon’s Burger Joint by chef Michael Symon on the grounds.